Motel Lake McDonald is located inside Glacier National Park in the same general area as the Lake McDonald Lodge & Cabins but the Motor Inn is run separately from the Lodge. 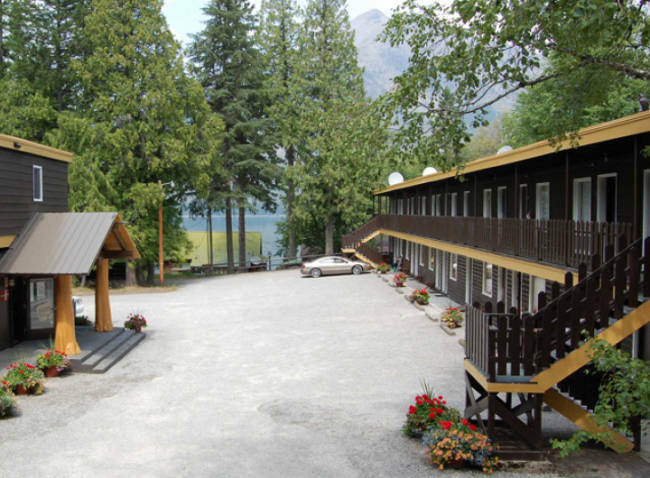 Motel Lake McDonald is a two-story structure with a motor-inn style. All room access is exterior access. Parking is available directly in front of the lodge rooms but is limited and available on a first come first served basis. 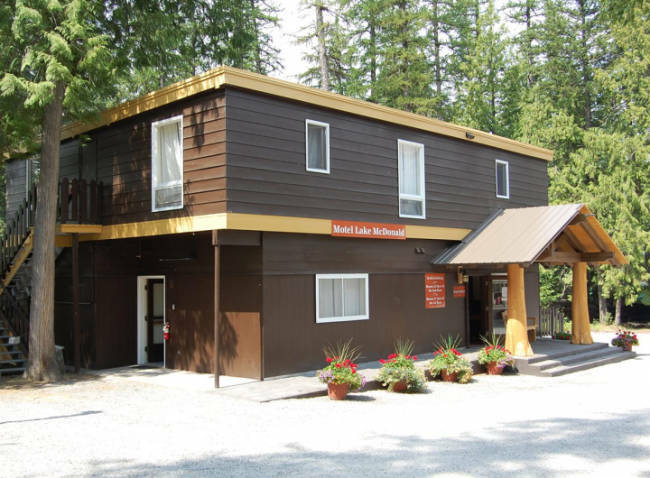 Motel Lake McDonald is a fantastic choice of accommodation if you are looking for lodging in the park that is comfortable and inviting without being too expensive. 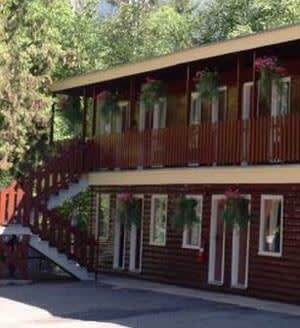 The Motel Lake McDonald is located within walking distance of the Lake McDonald Lodge, Russell's Fireside Dining Room, Jammer Joe's Grill and Pizzeria and Lucke's Lounge so you will find plenty of options for dining within an easy stroll from the motel. 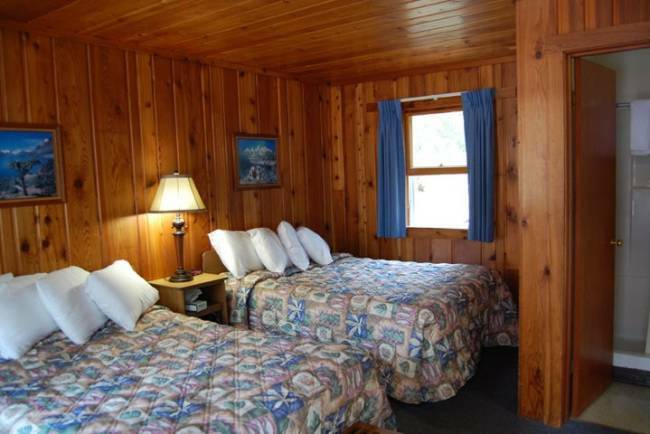 The Motor Inn Rooms at Lake McDonald Motor Inn are basic, but guests who are not looking for a luxury experience will appreciate the comfortable accommodations and basic amenities that include a telephone, alarm clock, wireless internet, hair dryer and more. 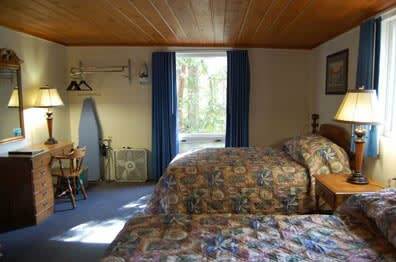 The first night will be charged to your credit card as a deposit to hold each room reserved. Cancellations made within 3 days (72 hours) to the scheduled reservation date will result in a full forfeit of the deposit. Deposits are fully refundable for 30 days following the date the reservation was made. From 31 days after the reservation was made until 3 days prior to the scheduled arrival date, there will be a $15 administrative fee ($20 for reservations with activities/tours) applied for each cancelled reservation. For reservations made within 45 days prior to the scheduled reservation date, the above policy applies with no 30 day grace period. Rates Policy: Rates are based on double occupancy. 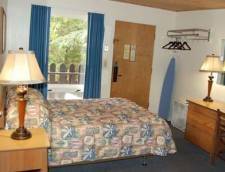 Each additional guest age 13 or over is an additional $15.00 per night. No rollaway options are available. 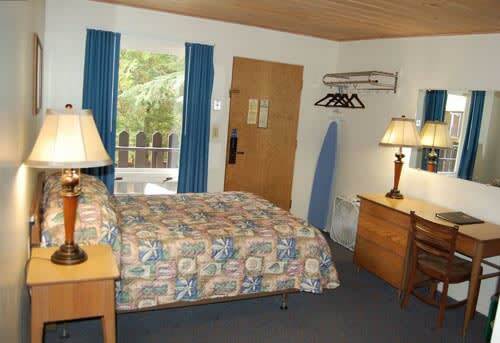 Rooms have a maximum occupancy based on the bedding arrangement. Rates and dates may change without notice.